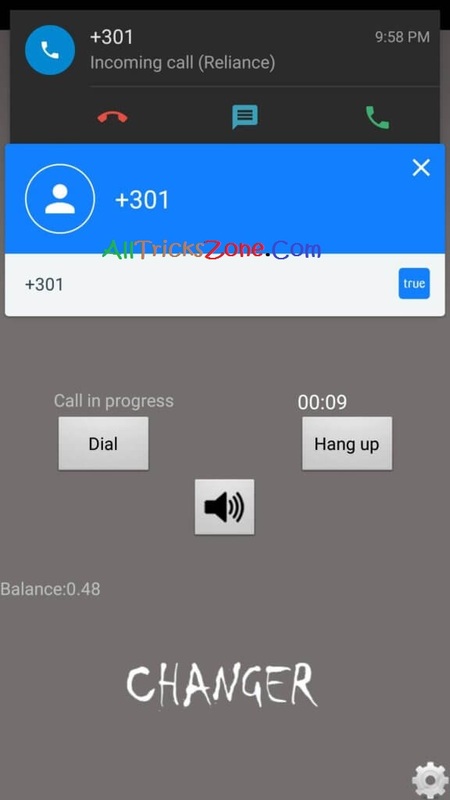 Call to anyone from any Number Hey guys now you can call any number through Internet with a Very Simple Android App. Some days back I received a call from an Anonymous Number which looked like it was from the US Number and When I received the call there was a voice like someone trying to spoof my call. 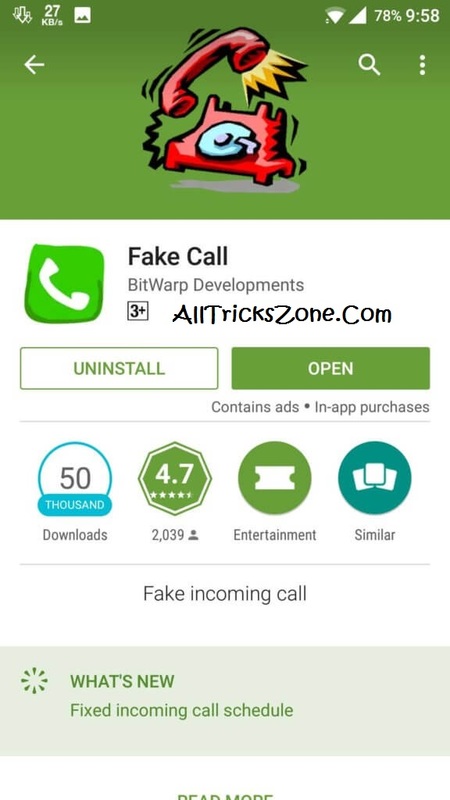 Previously we were shared about Create Fake Whatsapp Account With US Number in India. Anyone see a call from International number & afraid and Think that who is calling me & call Spoofing with me. Then after some time I thought let’s check the number on true caller So I was shocked to see that even truecaller was unable to search the number and i was a bit afraid now. So. I was thinking that what to do now and sometimes We are scared of calling at that number again, It will take so much balance. So what I thought to leave this number and we will see afterward about this then at 2 AM I received the call again and the voice was changed again n again and now. Voxox is one of the top spoof app but now you can also use Primo App for the call to anyone with his number or any another number of your Choice. So you can call any number easily which is National or International doesn’t matter. 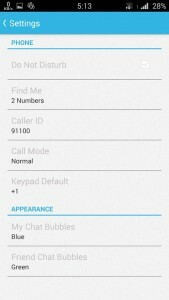 But nowadays, Lot’s of new apps are coming which you can use for call to anyone from any Number. We have Latest and working methods for the call to any People from any Phone Number, Which is working Currently Without any Issues at all. Also Give it try – Set Shutdown Timer in Windows 7. When I tried to call on that number so I saw when I called & someone received the call, and the voice was not proper. When O spoke to that number it was the one of my friends there who was giving prank, and I was like embarrassed a lot and I asked about the number, Where did you get from and he told me that I got that number was from the app. So Read Full information now from Below that How can you prank like this too with your friends and make them fool. Also have a look at Best hacking apps for Android. [FIXED] This Copy of Windows is Not Genuine Permanent Solution. This Free Trial is very Limited like for Only 1 Minutes only. You have to purchase Points for Use this app Later. Then, Open This App & you will See 91 in 1st and Second column. Enter Number which you would Like to show to other person and enter number to whom you want to call. Other Person will get Call Just Like Below Screenshot and will be shocked Who is calling from the number like this which shown in below screenshot. Open This app and press on sign up Enter your details. There you can enter the number which you want that this number will show up. To whom you are calling, for example, I wanna call to my friends from 100 number then i will enter +91100 in caller id like Screenshot below. 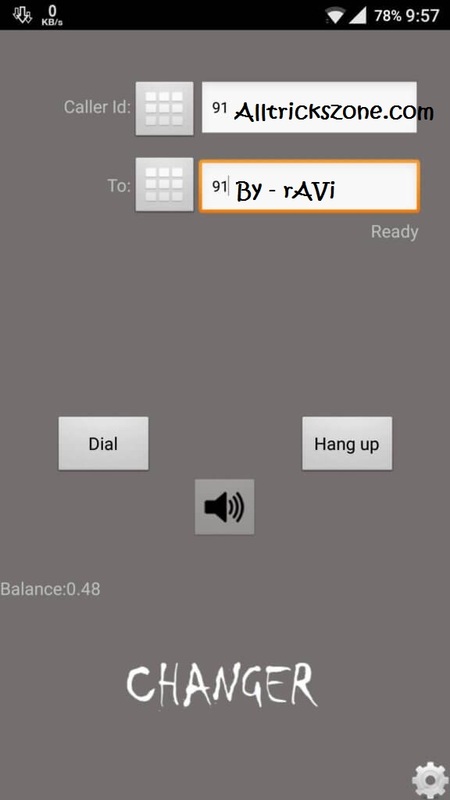 Then call will be get connected & other people will get that number on screen on screen, Which you were entered in caller id option. Also Have a look at – How to Create Fake Computer Virus. 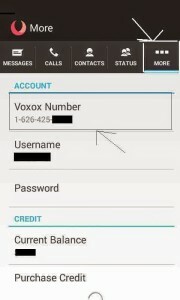 Voxox | Primo is an simple app which allows you to call everyone In the world by the number giving by him also named as Fake Caller id app and at cheaper rates. So You can even send SMS you need to buy a credits from Play Store for it and and Guys when you sign up for the number so you will get 1 Dollar at the time of sign up, and sms will charge you 0.2 cents and friends must try this application for change caller id. This is only for Educational Process. Please Don’t use this trick for any illegal Purposes. Else you will be in Trouble. if you face any problem while following this trick simple comment below i will surely help you because, Peoples were asked me a question regarding How to Create whatsapp account with USA Number. So i was shared that article. Thanks for coming here stay tuned with us for more cool trick like this.